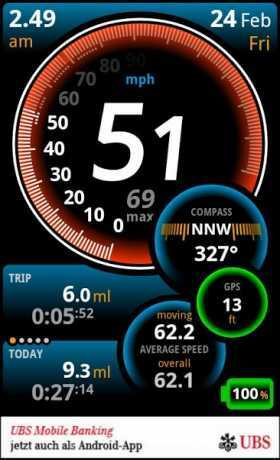 ProUlysse Speedometer Apk Is Local & Travel Apps . 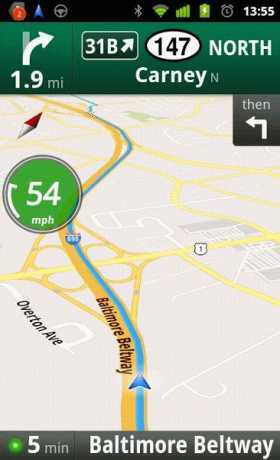 This Apps Show speed Of Move. 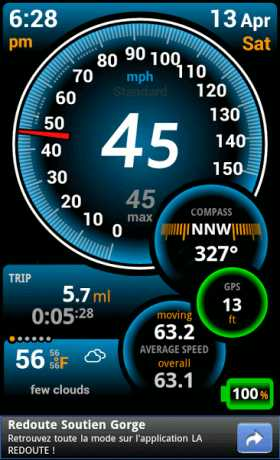 Download Ulysse Speedometer Android From RevDl . Small speedometer stays on the top of any active application. 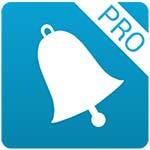 Provides fast menu for speed units, activate HUD and more. Tap the Speedometer scale to activate it. – Trip distance may have 2-3% deviation from car’s odometer data.